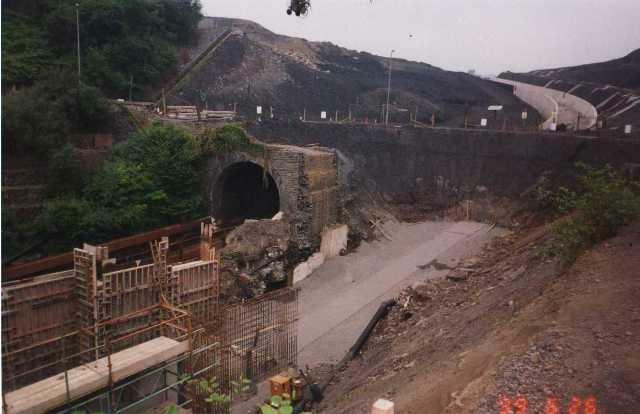 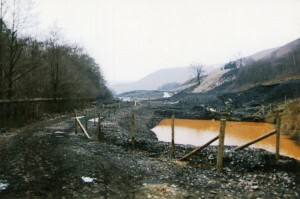 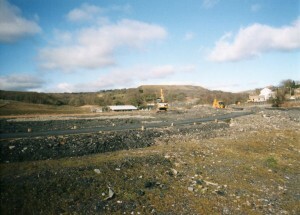 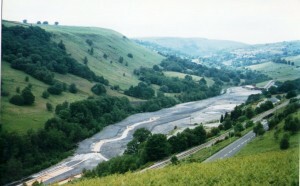 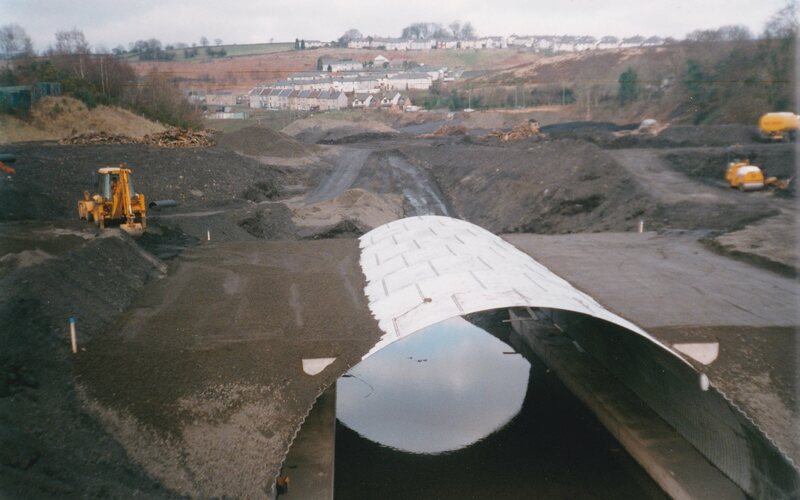 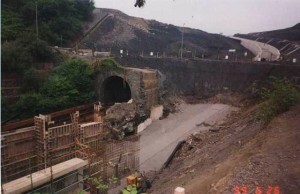 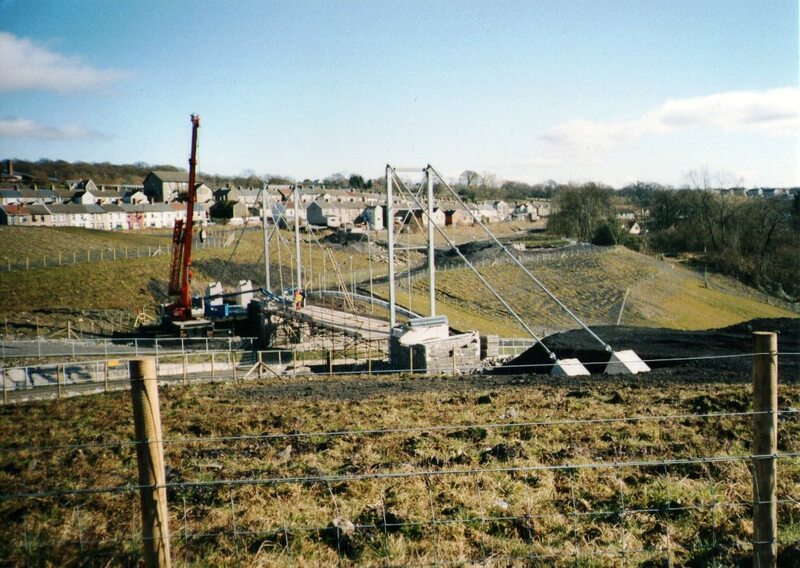 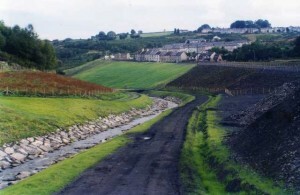 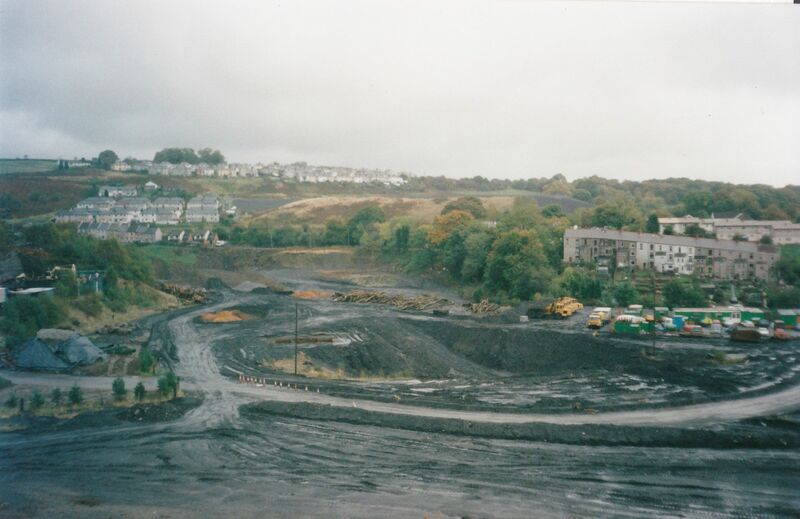 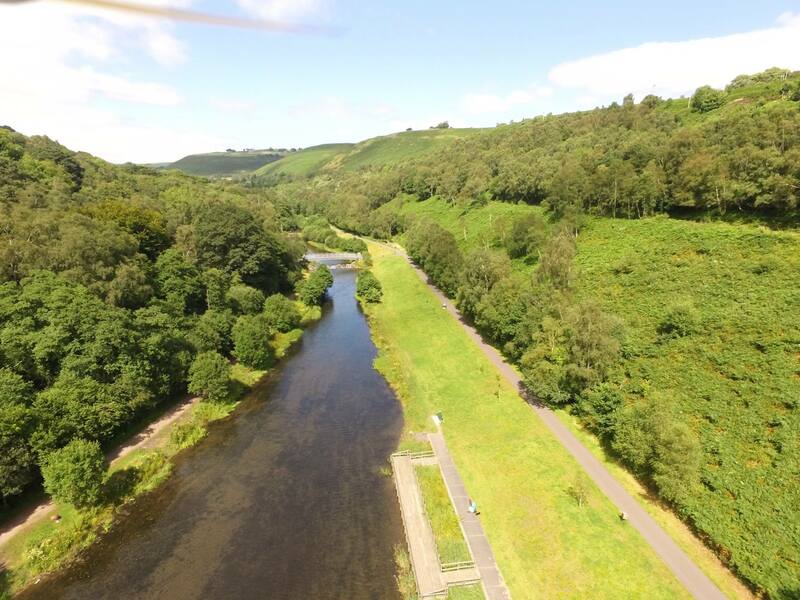 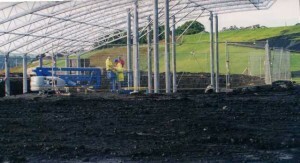 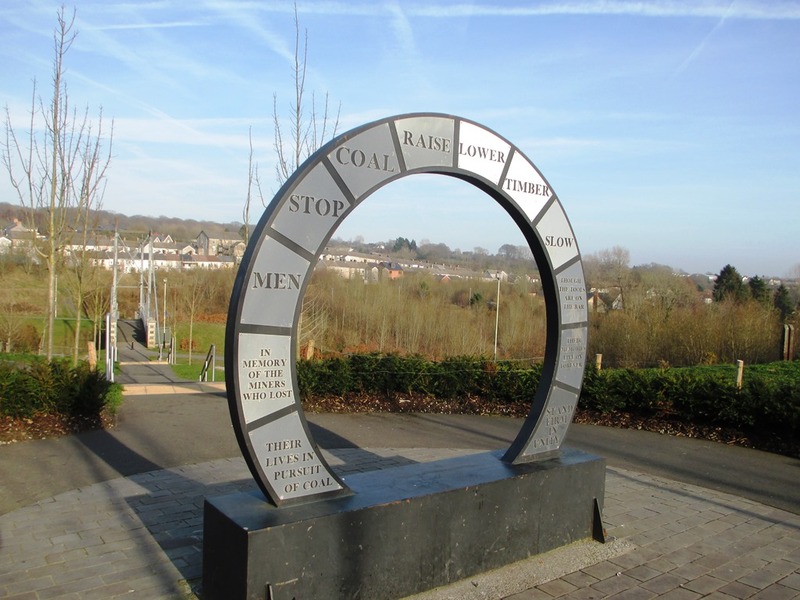 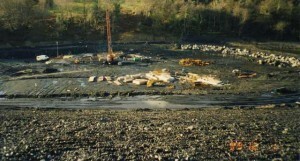 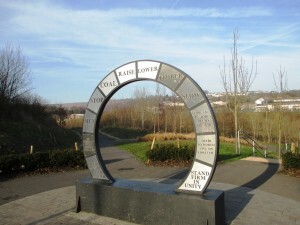 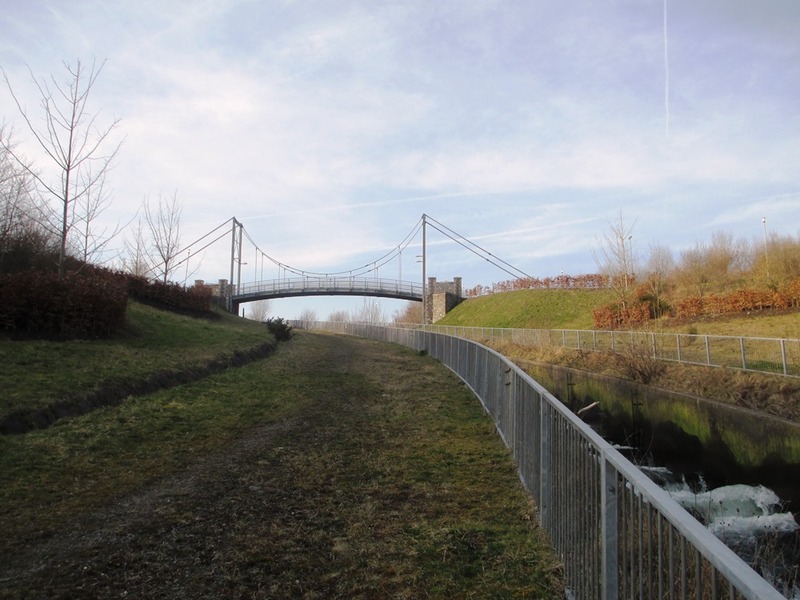 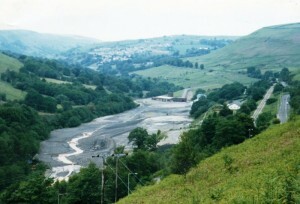 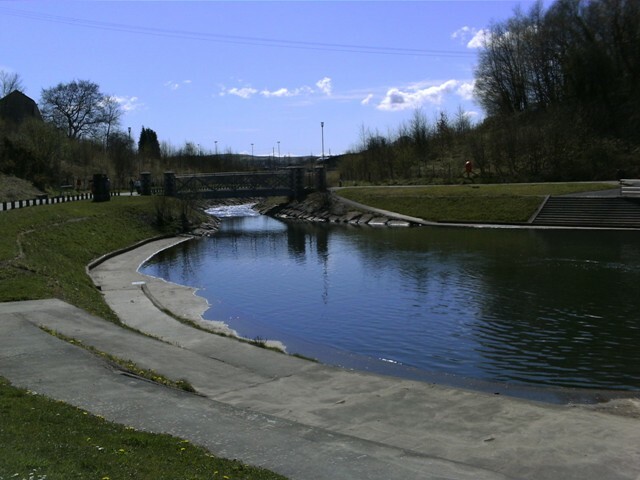 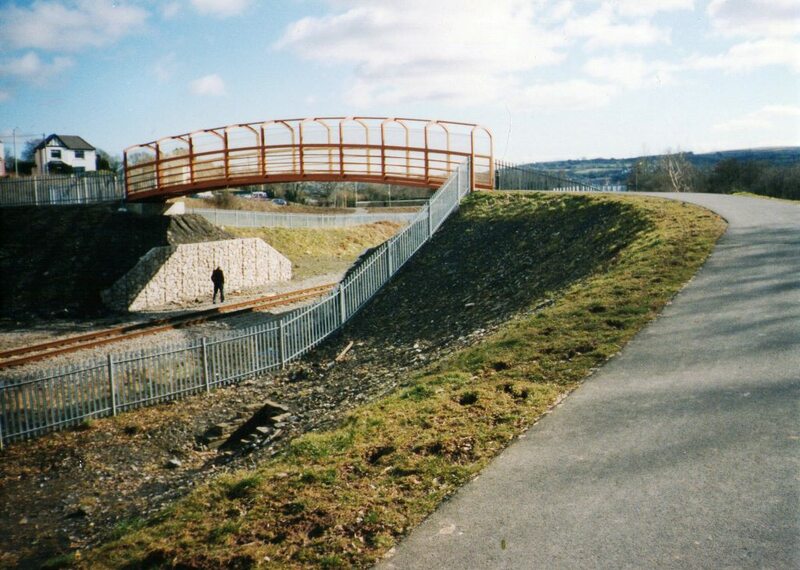 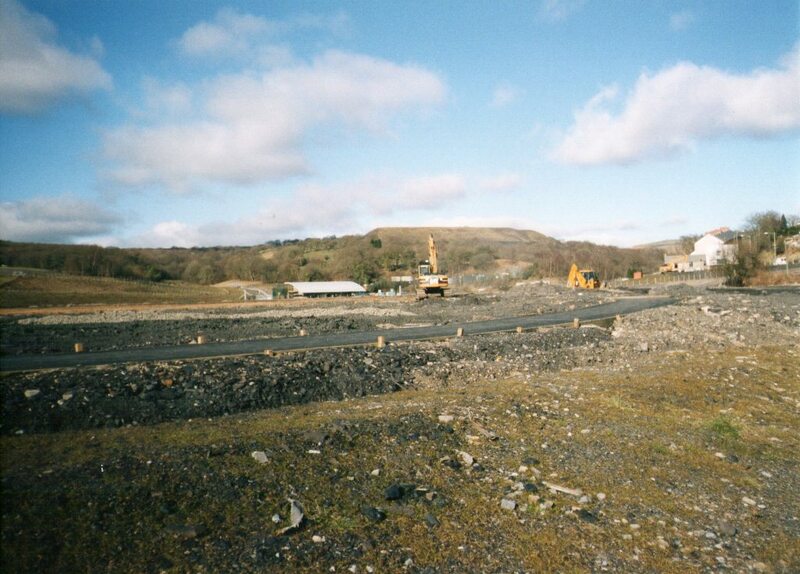 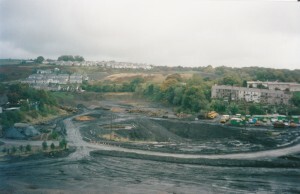 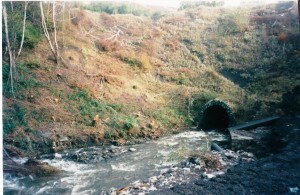 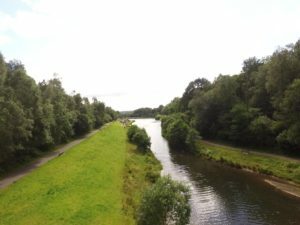 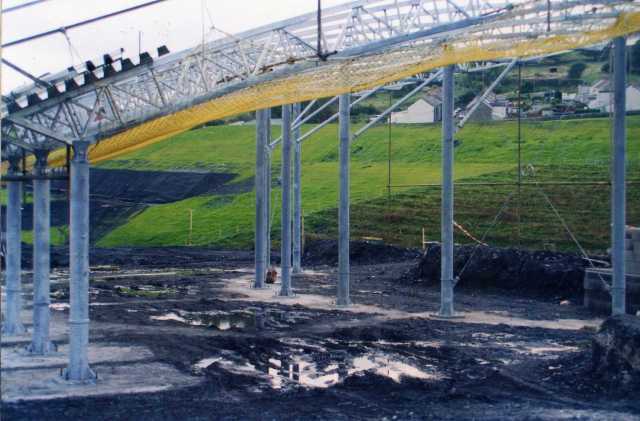 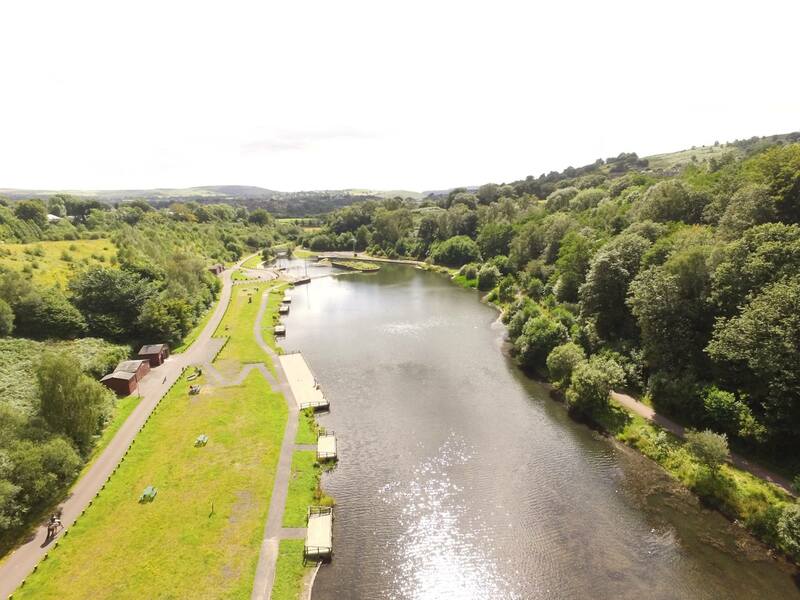 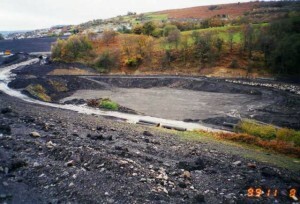 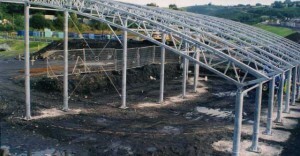 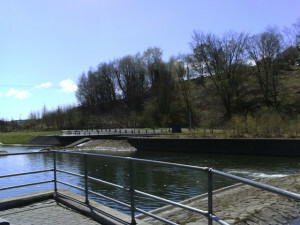 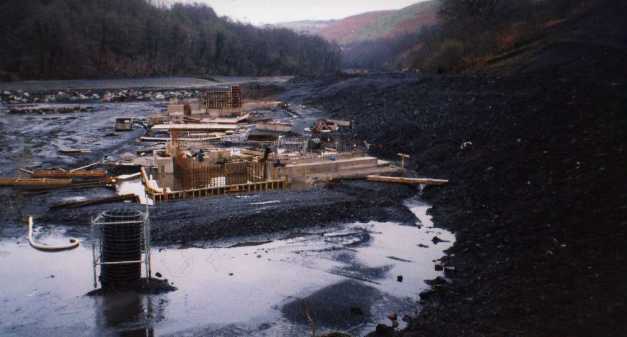 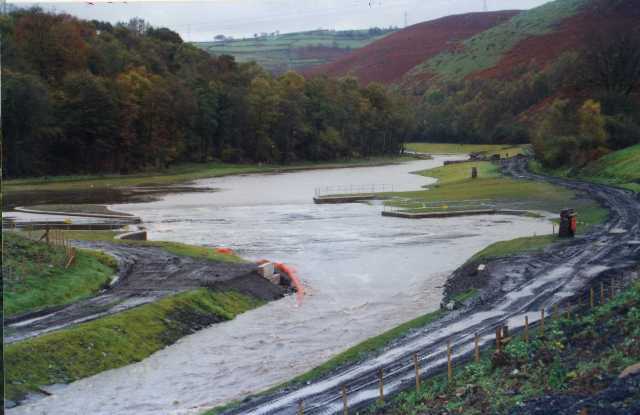 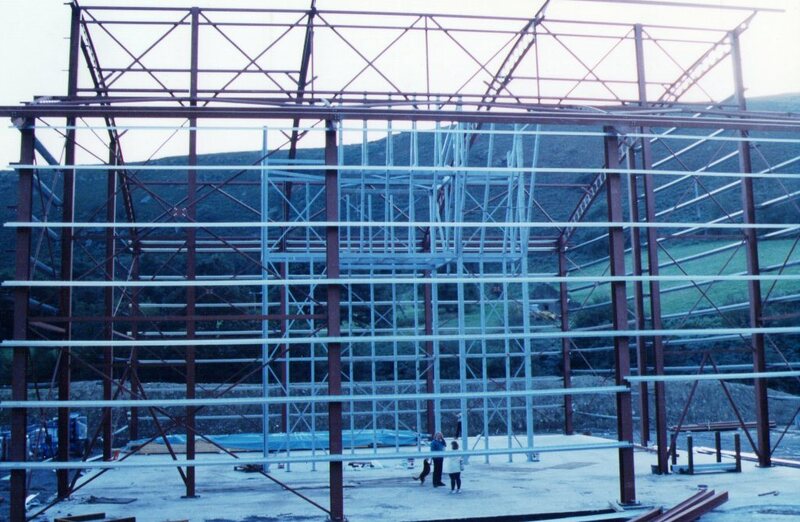 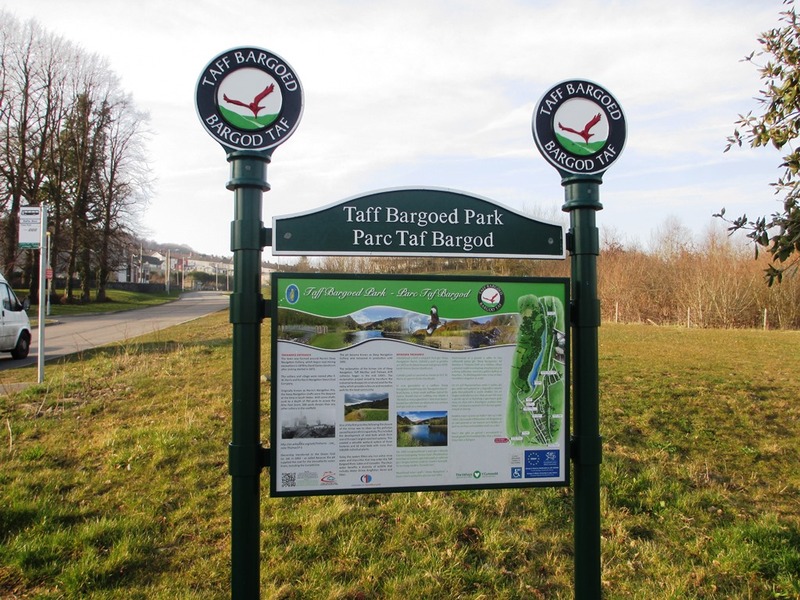 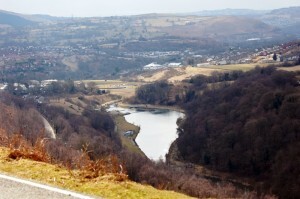 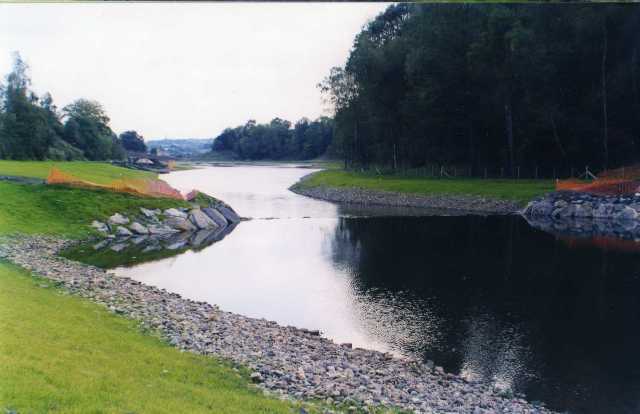 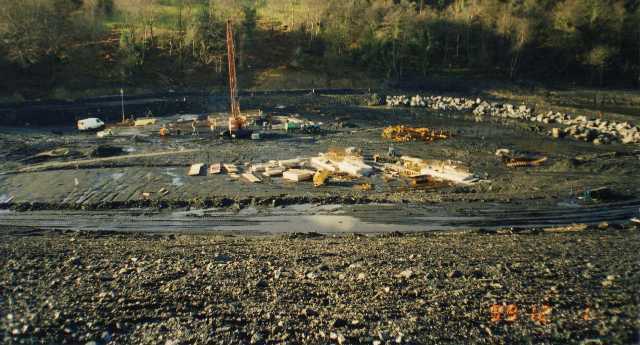 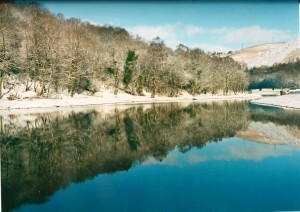 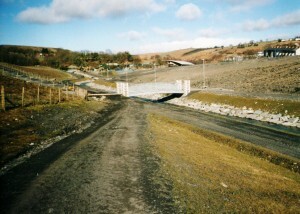 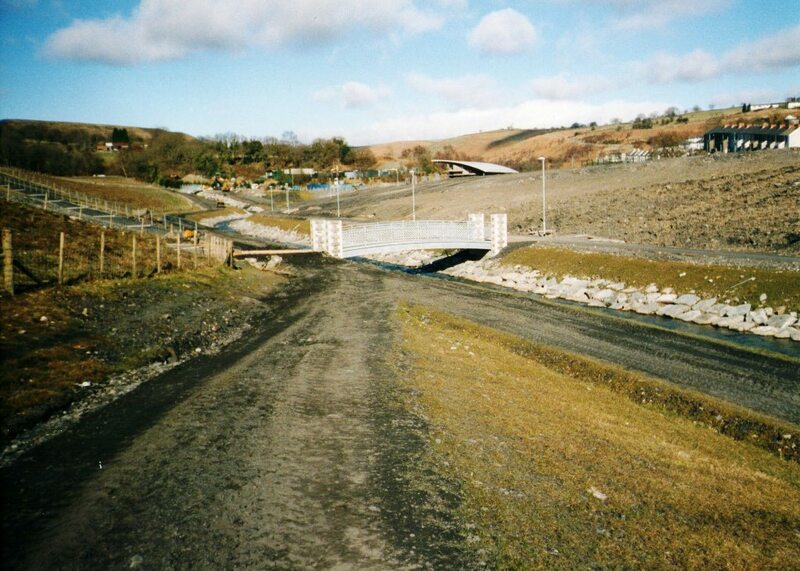 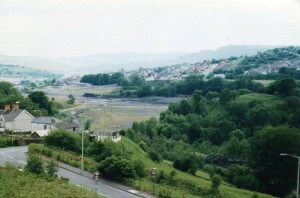 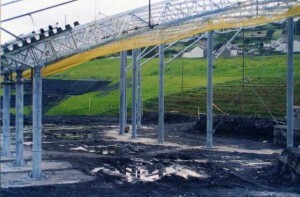 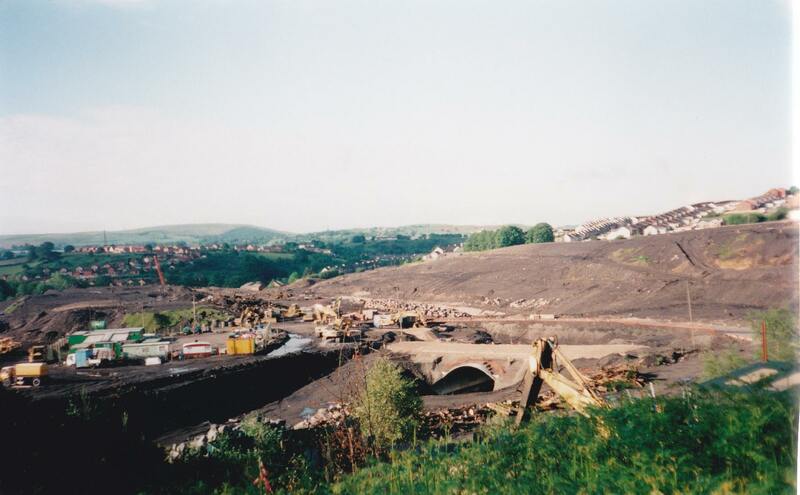 The Taf Bargoed millennium park is built on the site of three former collieries, Taff Merthyr, Deep Navigation and the Trelewis drift mine. 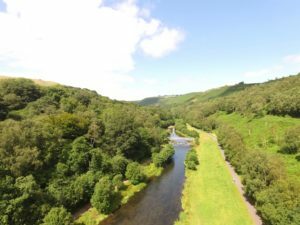 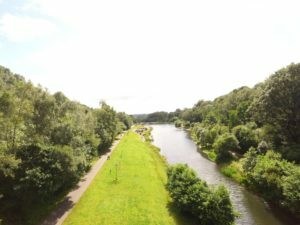 It is now a place of natural beauty, a far cry from the last century when the area was scarred by the mine workings.It is a place for everyone to enjoy. 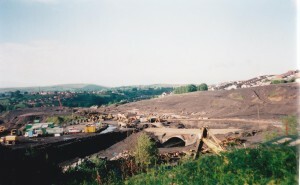 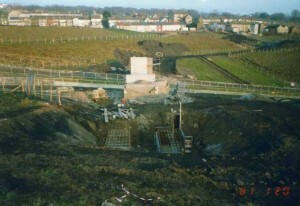 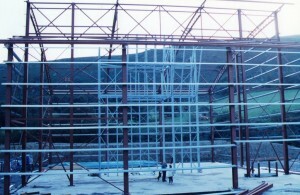 The first set of photographs are credited to June Morgan and show the site at the commencement of the works and the first year of the development. Above we see 5 photographs from above of the Lakes. 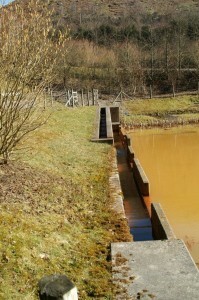 The two photos above are of the reeds, they naturally turn the brown pit water into clear water before it enters the lakes. 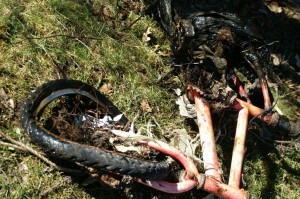 Many volunteers from the borough and beyond help keep the park clean and safe for visitors. 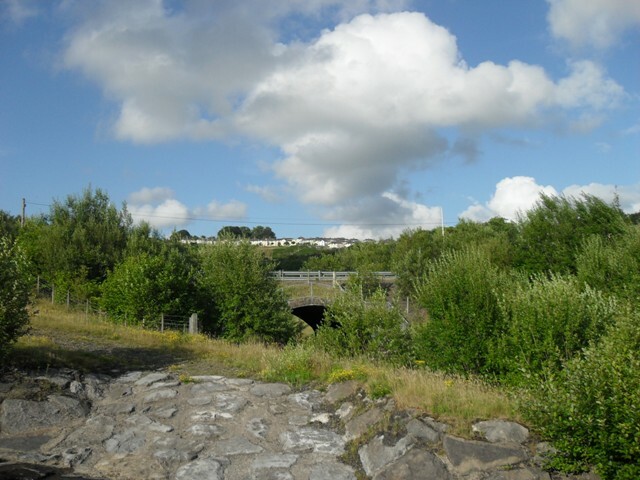 Merthyr college and the keep Wales tidy organisation are often seen at the park, cleaning and maintaining the area, they also encourage wildlife to flourish there. 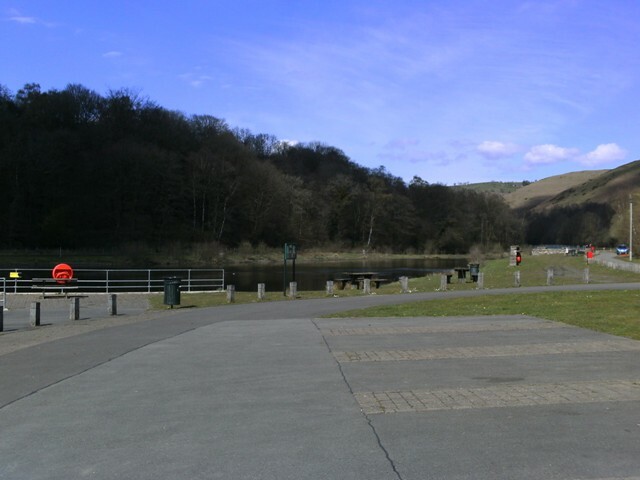 There are also wardens based at the park. 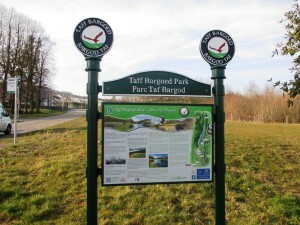 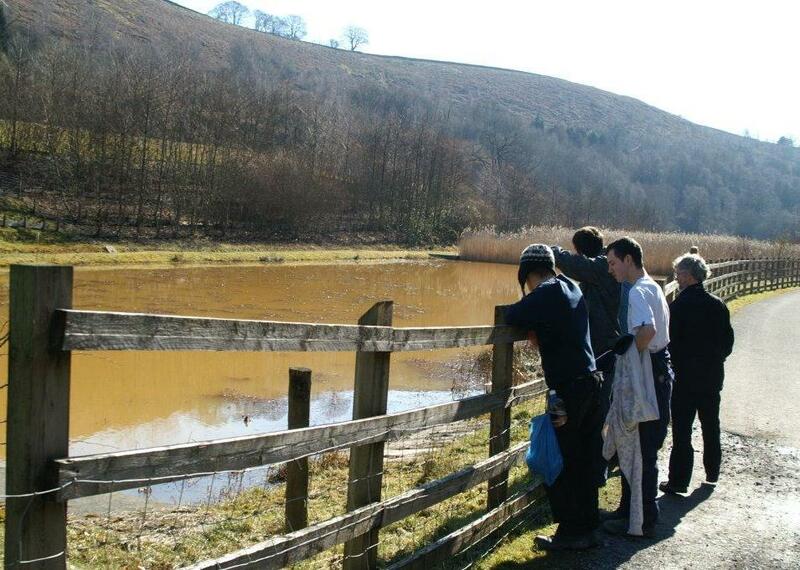 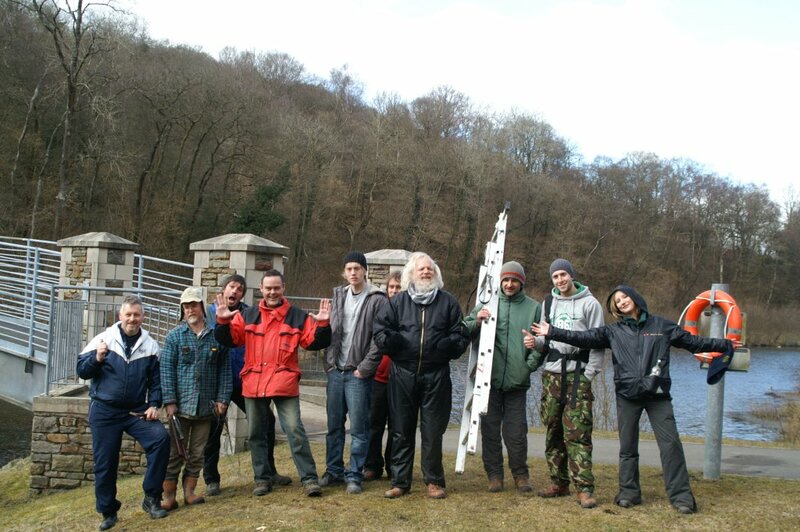 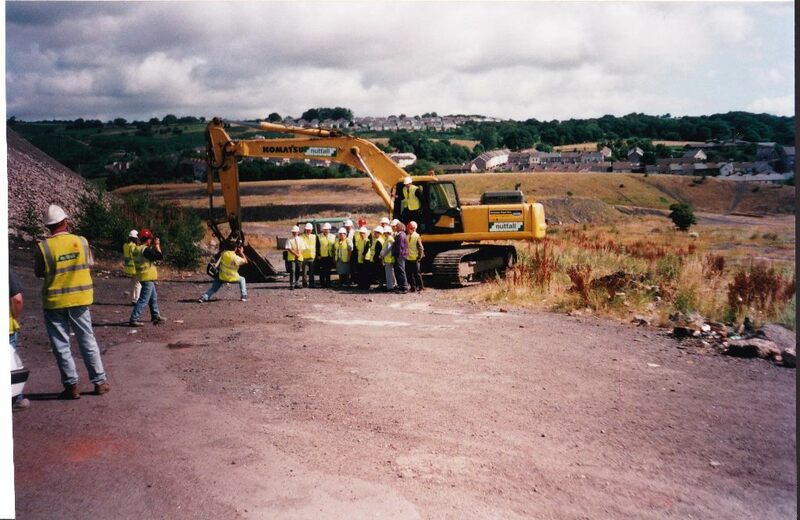 During 2010, Merthyr Tydfil College ran a Biodiversity project at Taff Bargoed Park with Project Officer, Paul Kent from Keep Wales Tidy. 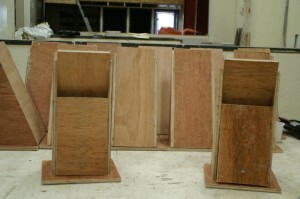 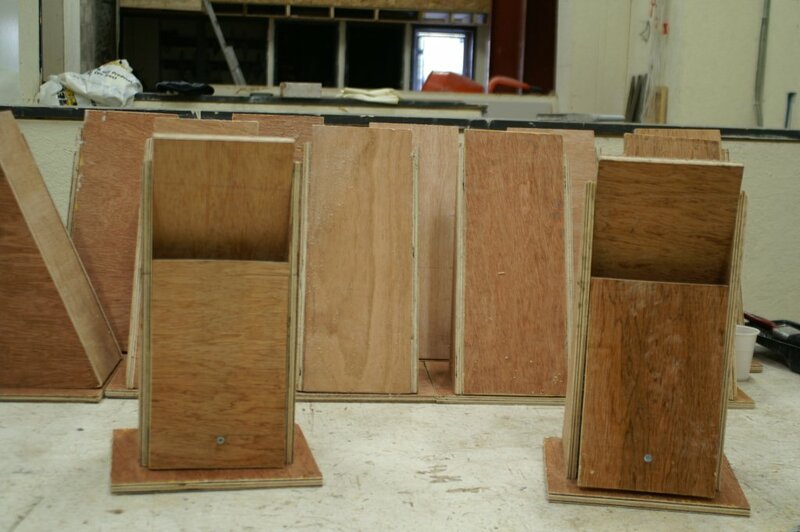 20 students from Merthyr Tydfil College’s Construction Training Centre designed and built bat nesting boxes funded by Paddy McNally from Communities First. 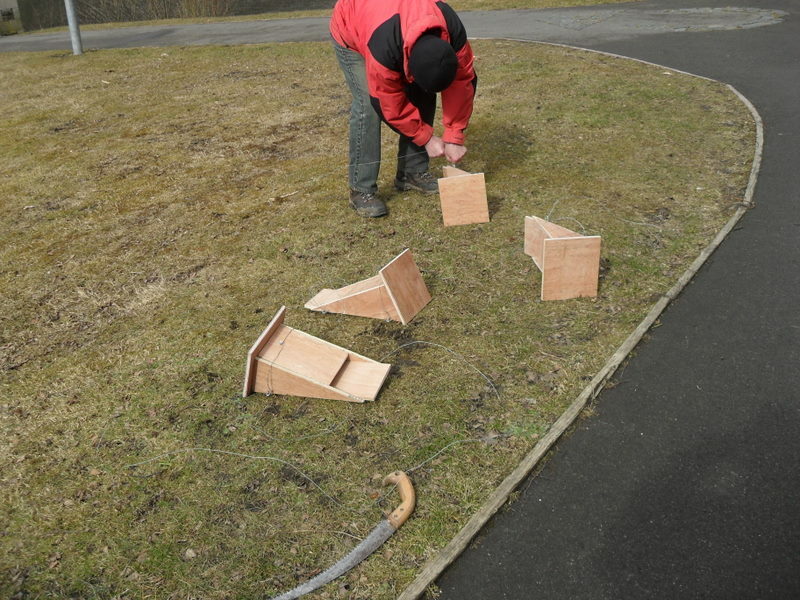 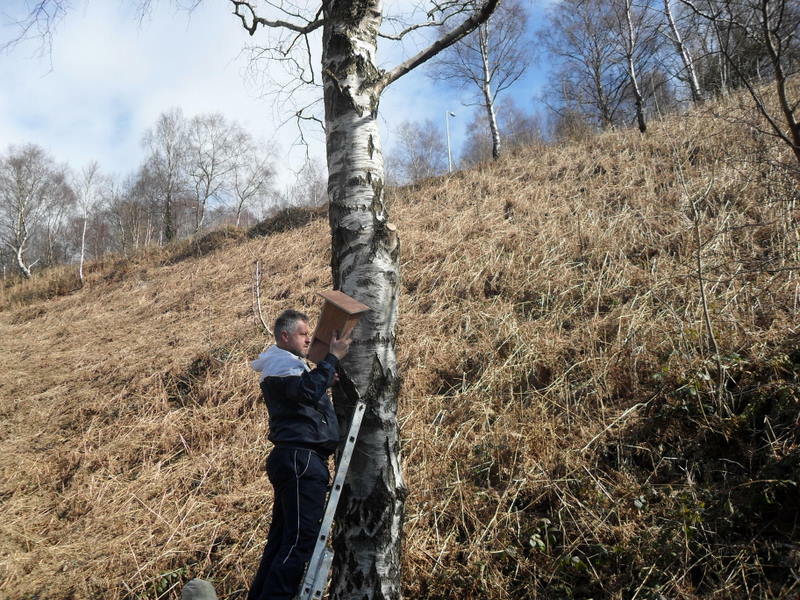 Working in partnership to help the environment, a group from the Neighbourhood Learning Centre and Bridges into Work helped Merthyr Tydfil College Work Based Learning Students place the boxes that will help sustain bat communities along the Taff Bargoed River. 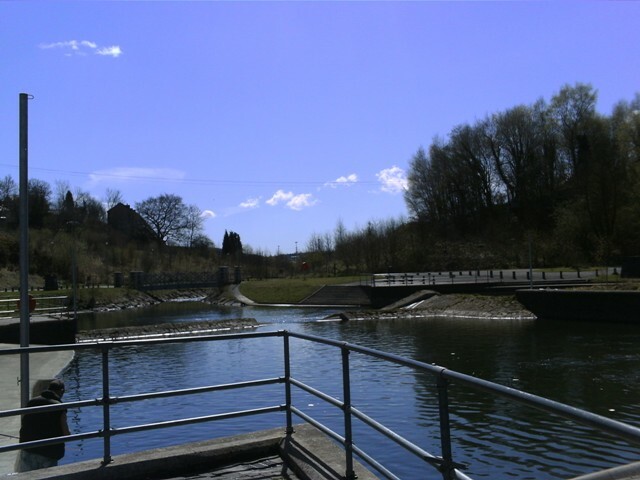 There is a fishing club, a canoe club and a tourist information centre based at the park. Above we see part of the reed system that cleans the old pit water, see how dirty it looks? 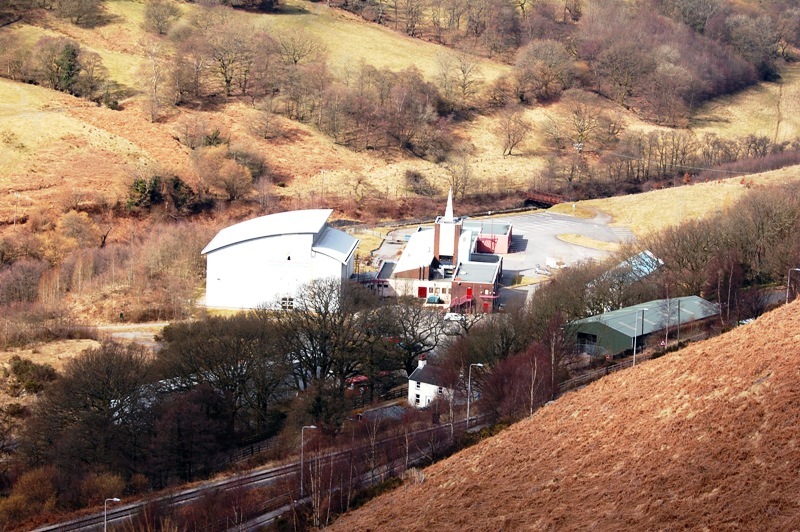 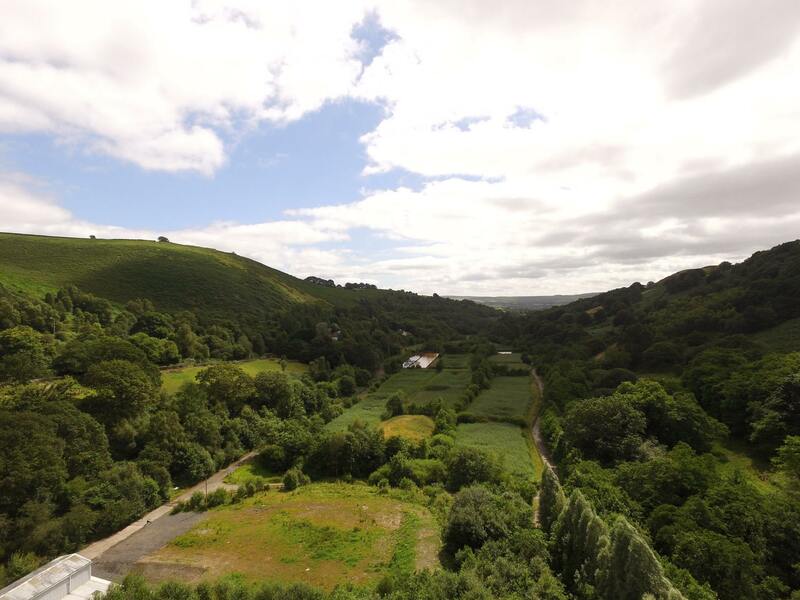 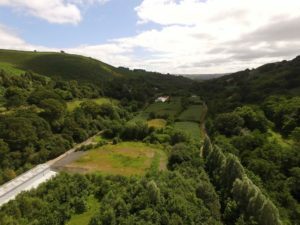 Above we see the bat boxes after they have been made at the centre which is based on the site of the old Trelewis drift mine. 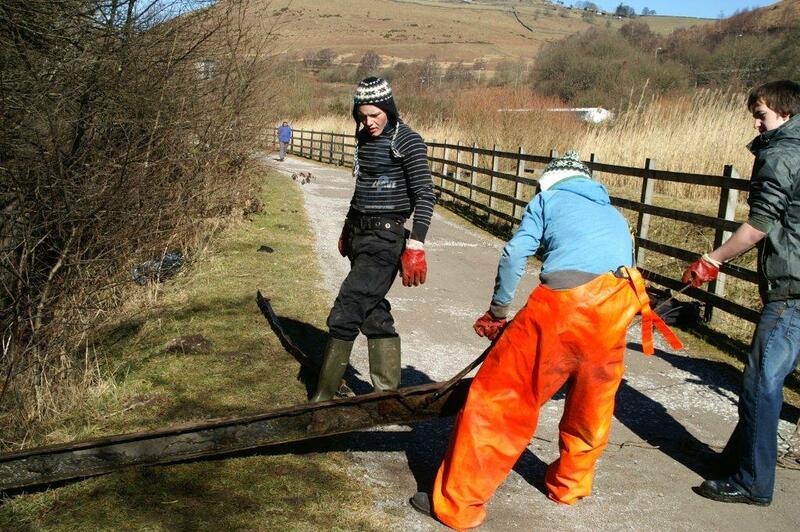 Two of the volunteers are Trelewis lads, the Jeremiah twins from the Shingrig estate, helping to keep our community safe and clean. 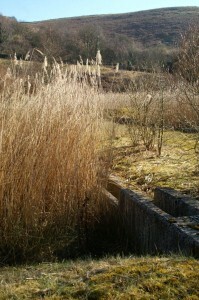 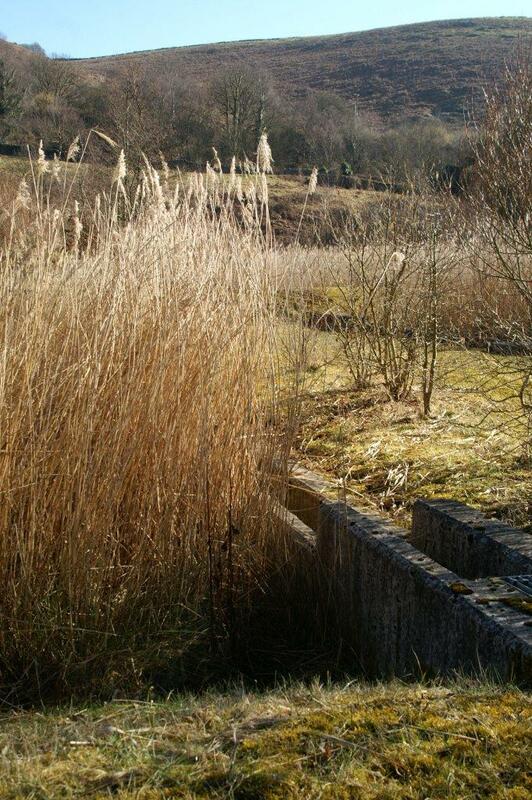 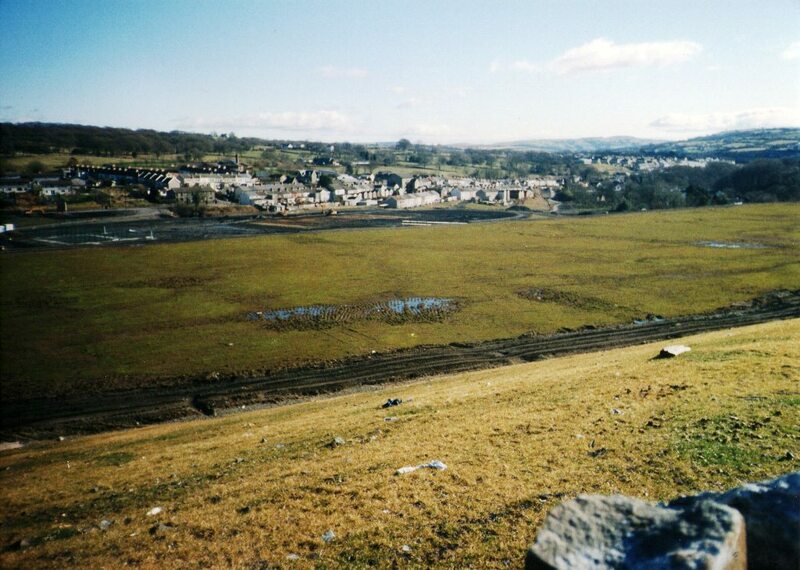 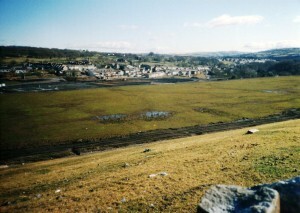 Above we see how clean the water is after passing through the reed beds…2009 looking back towards Trelewis. 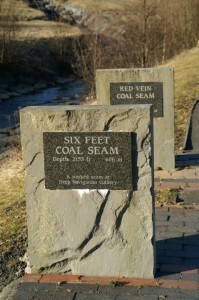 Around the lakes you will see markings showing where the coal seems were mined many meters below ground. 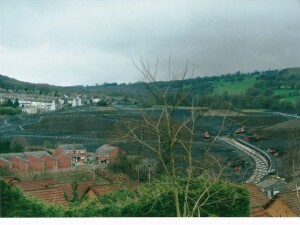 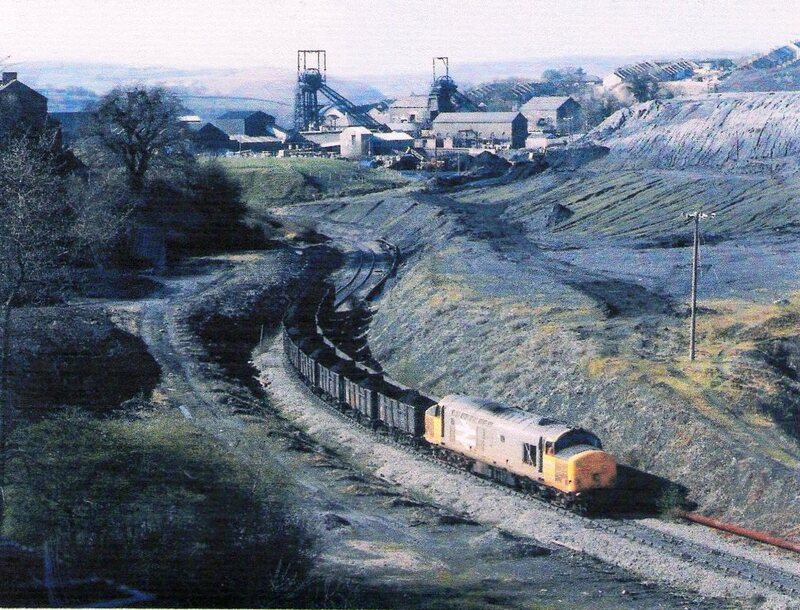 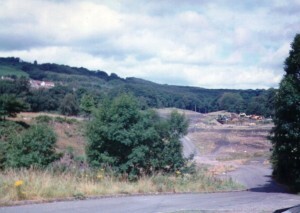 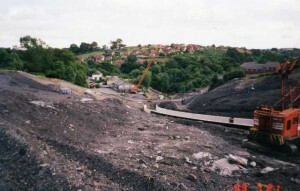 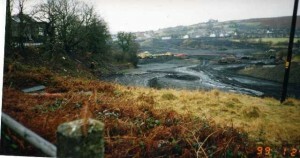 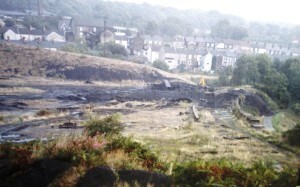 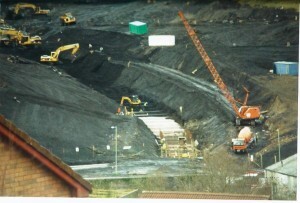 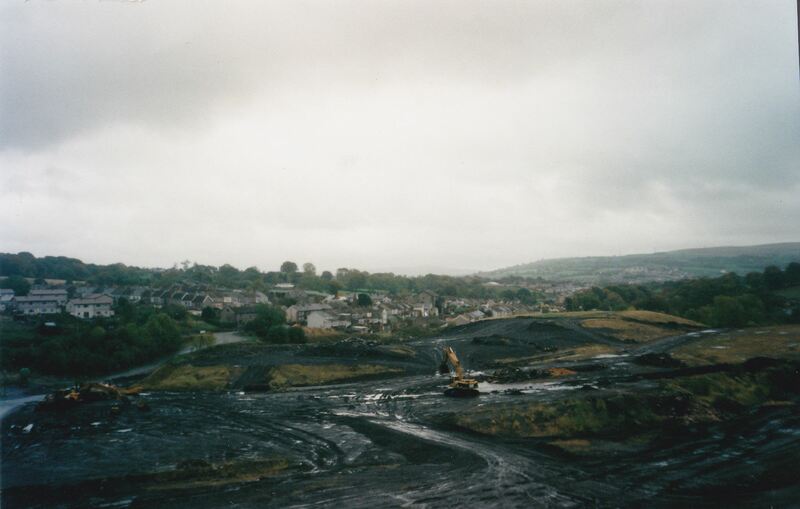 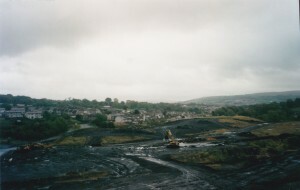 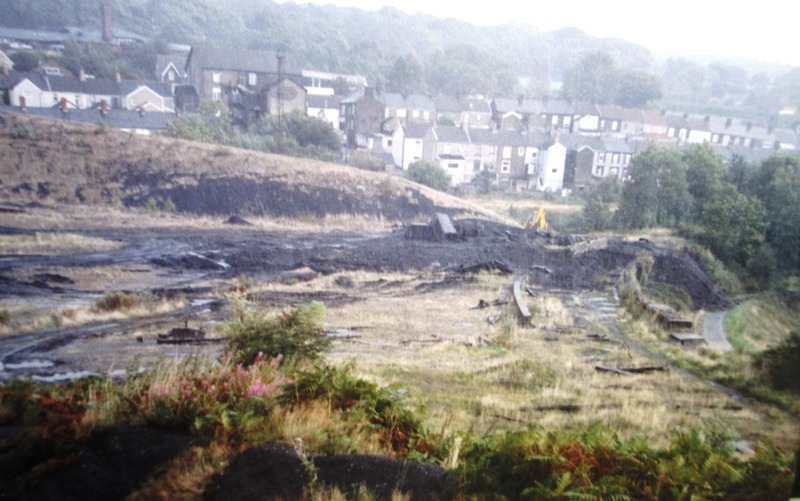 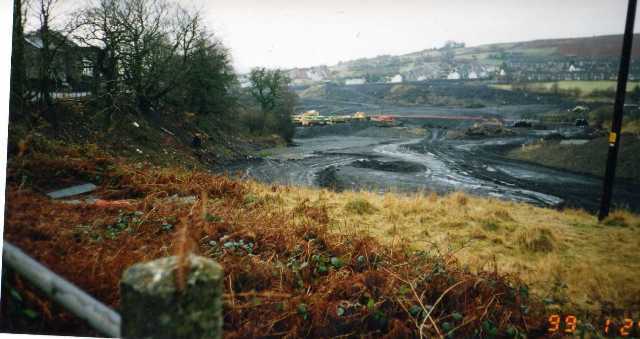 A coal train meanders towards Taff Merthyr colliery, this photograph from 1991 was taken from Pricilla Terrace. 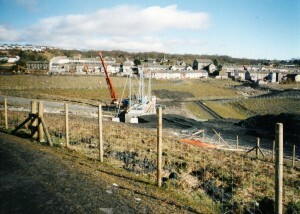 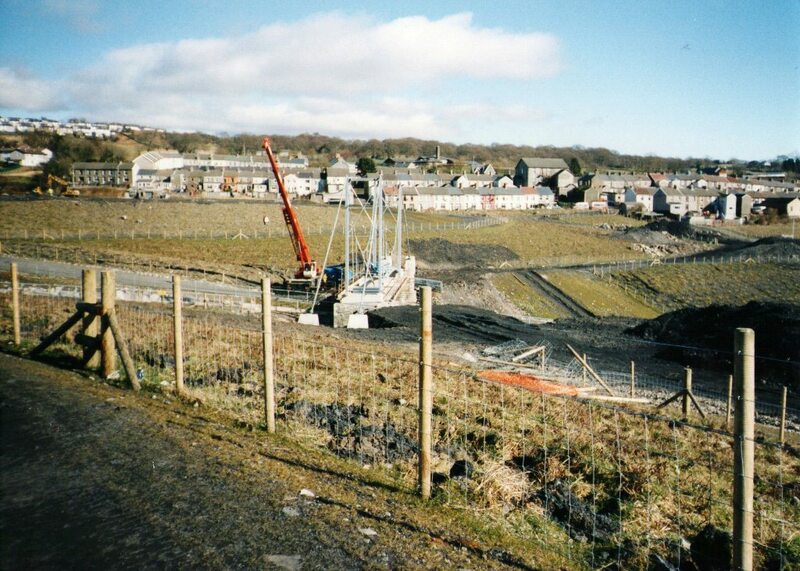 Above we see construction of the climbing wall on the site of the Trelewis Drift offices.